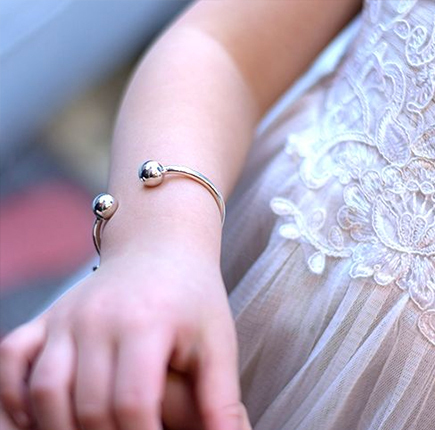 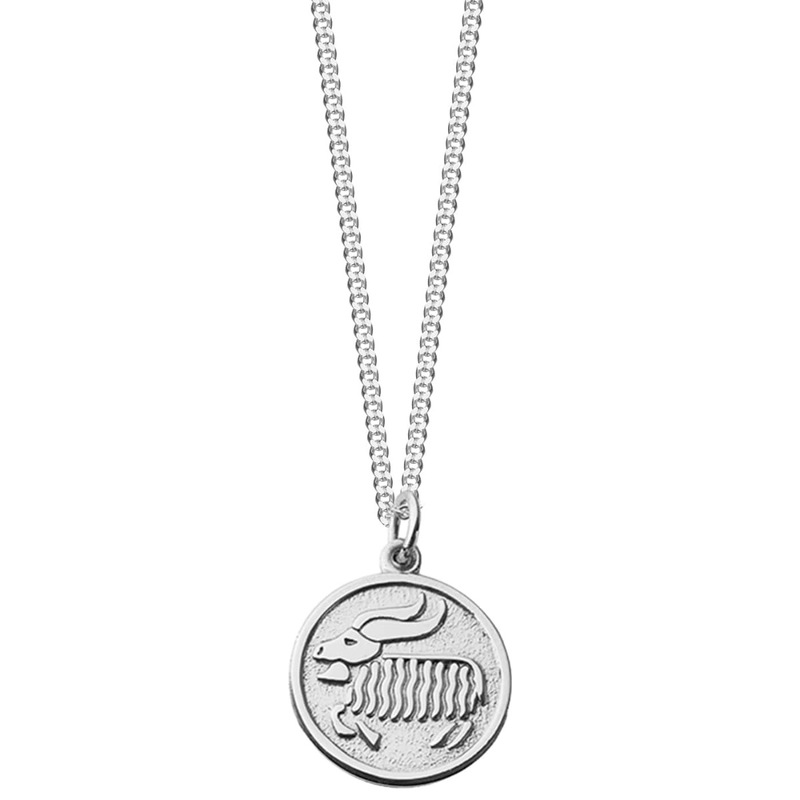 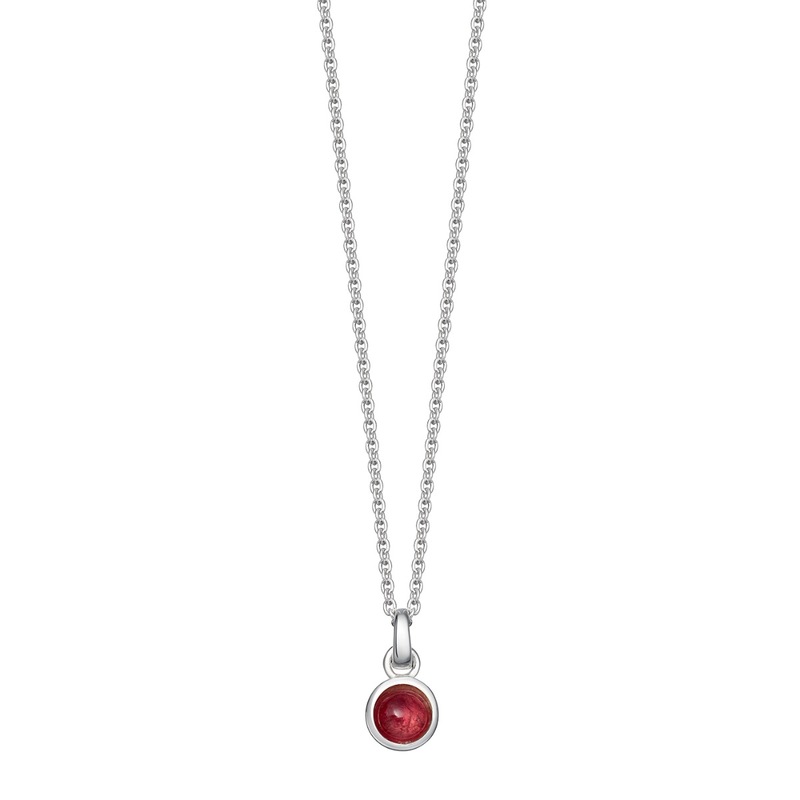 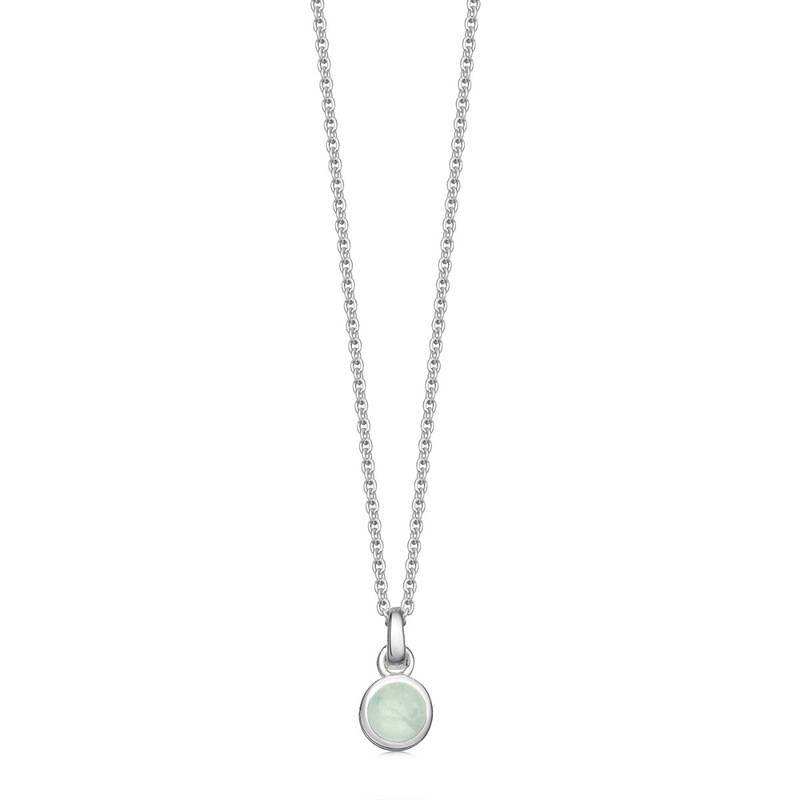 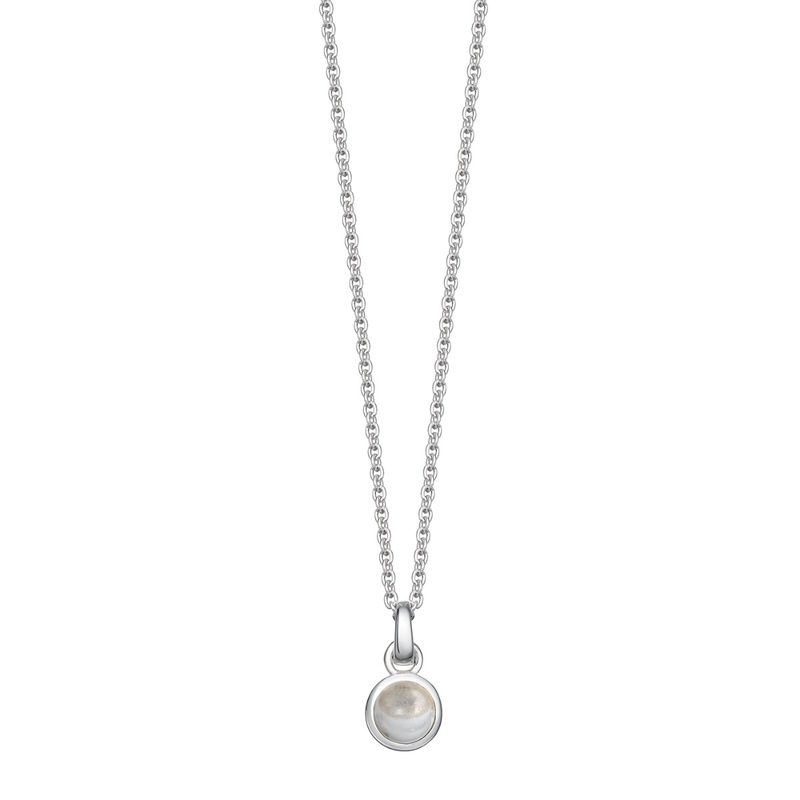 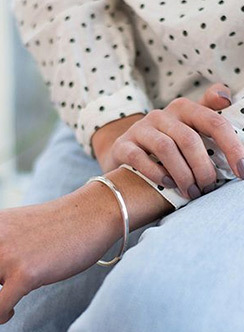 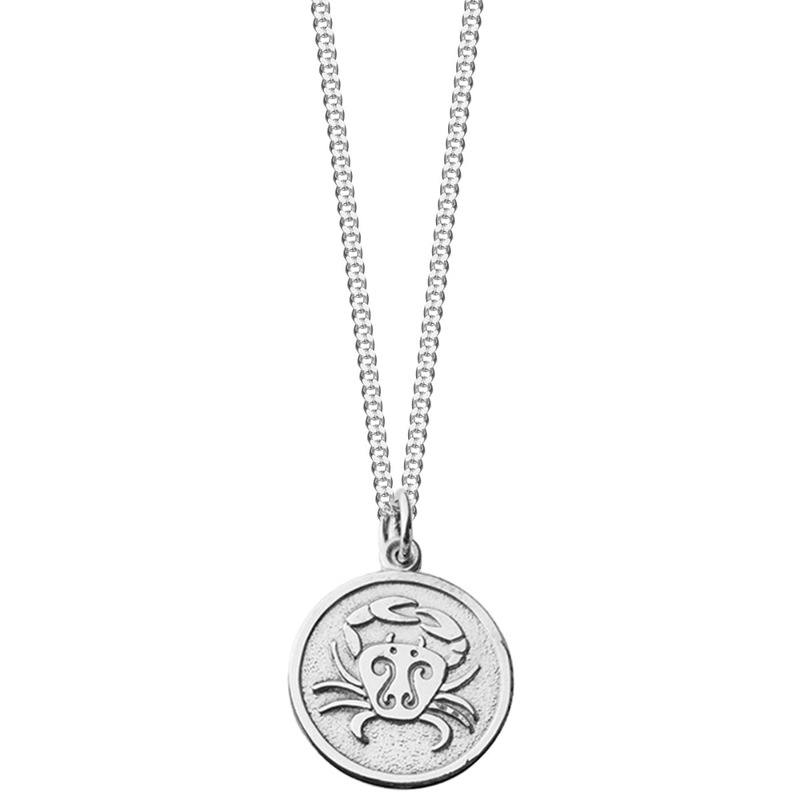 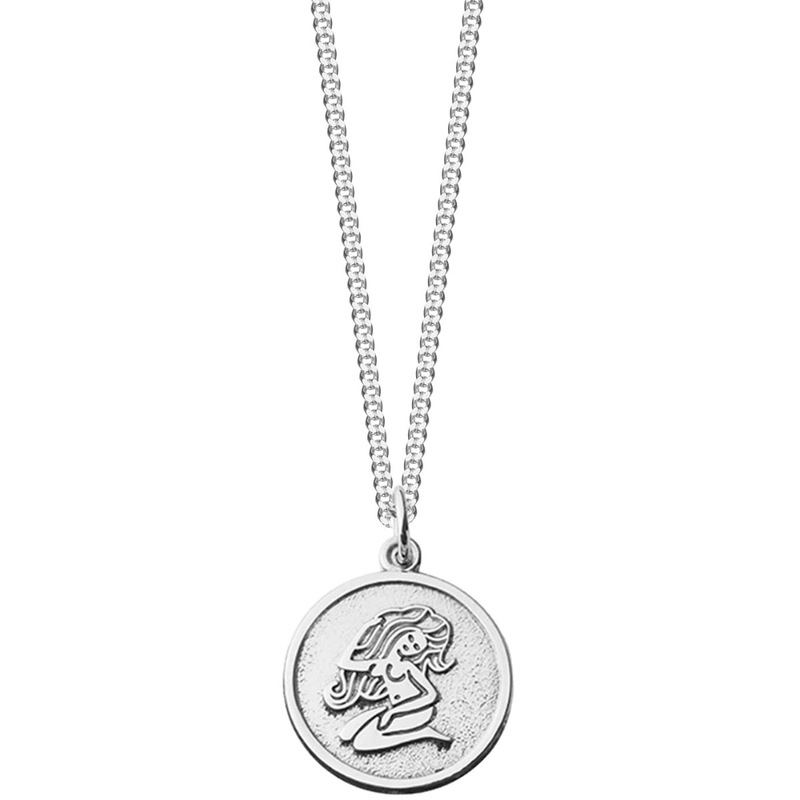 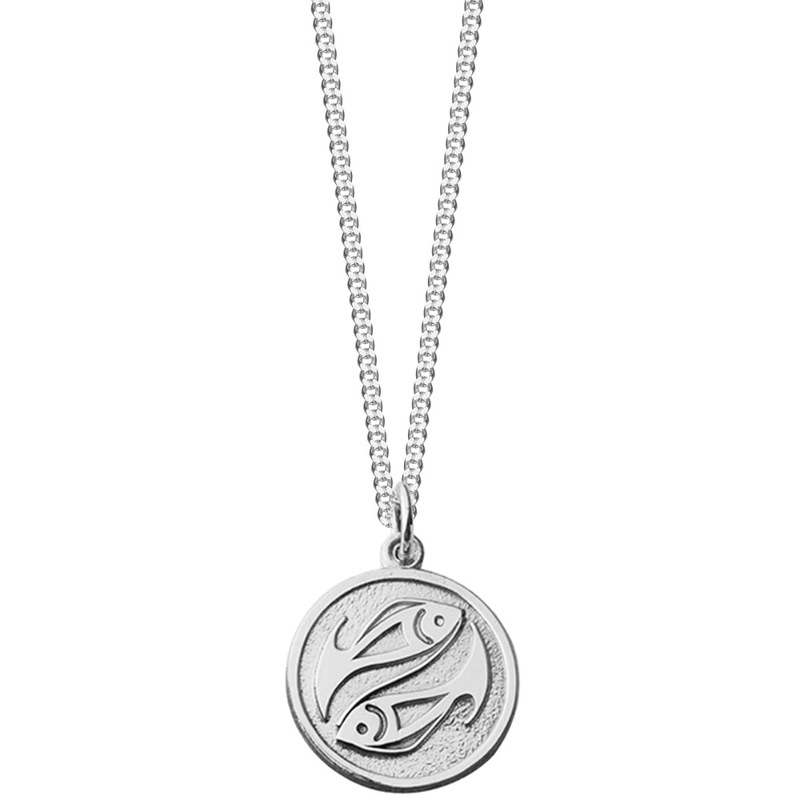 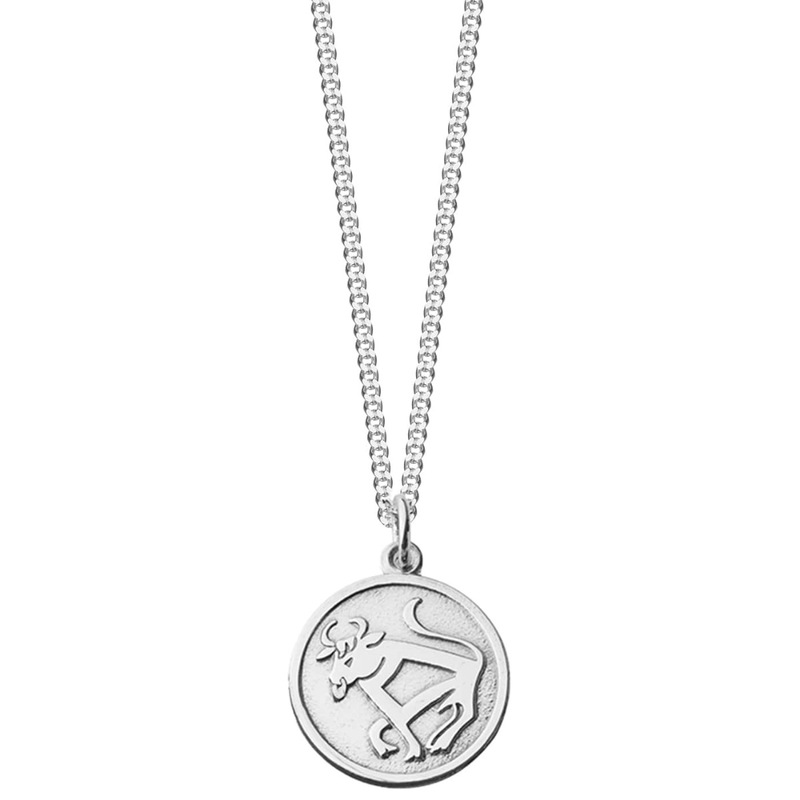 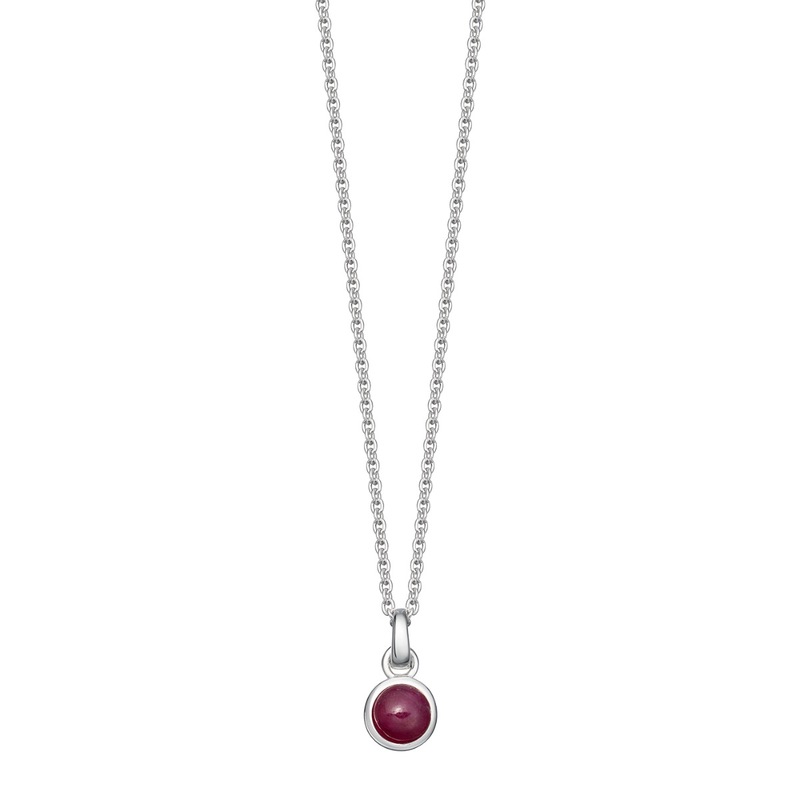 Browse our Zodiac & Birthstone Pendant collection for the ultimate personalised gift for women. 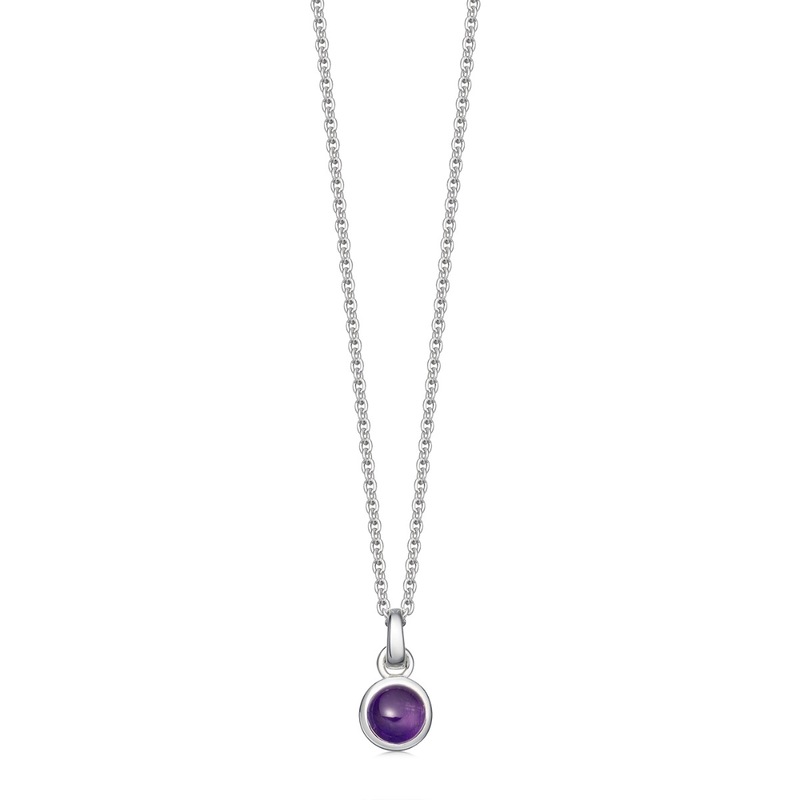 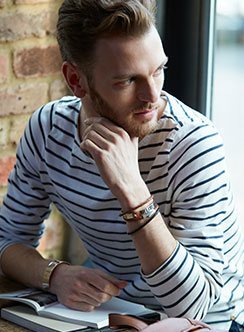 Designed in our London workshop, the gemstone pendants feature cabochon cut sapphires, rubies, emeralds, tanzanite and moonstone. 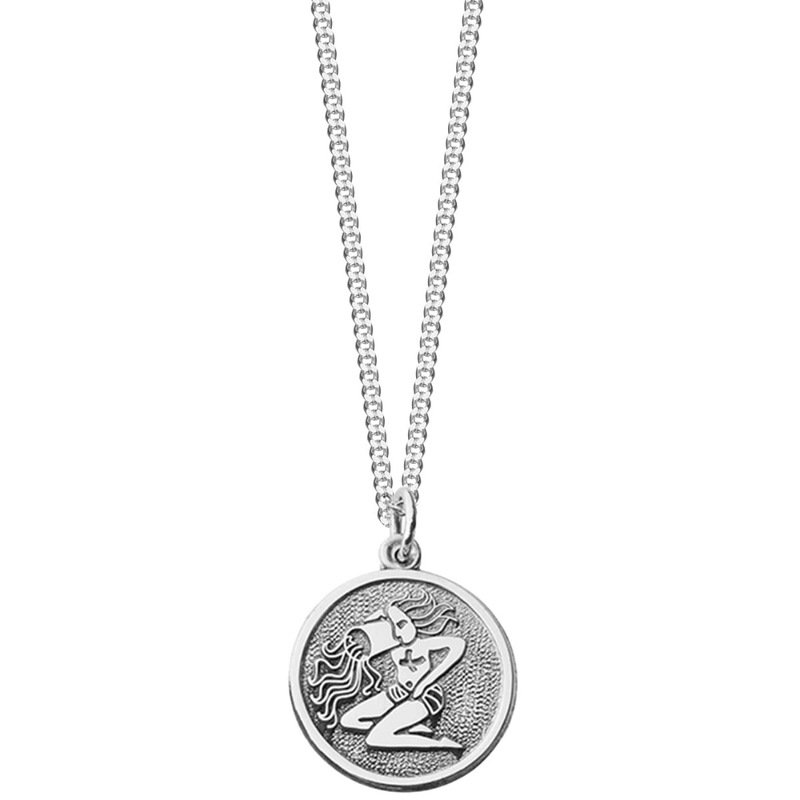 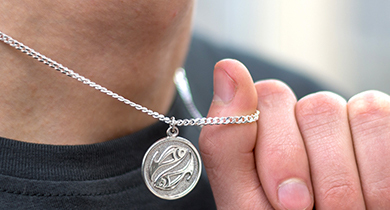 Our selection of solid sterling silver 1970's style zodiac pendants, also make a perfect gift for a special birthday and can be engraved on their back. 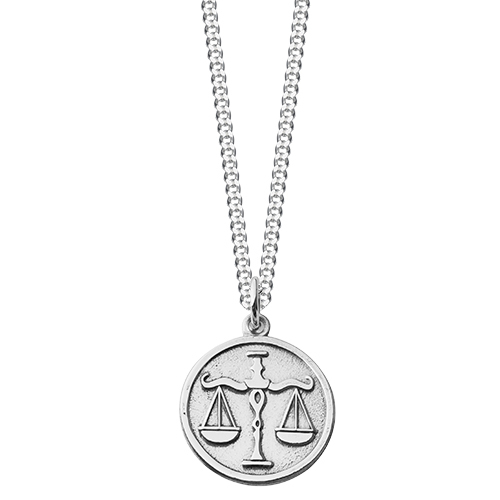 Including: Taurus, Gemini, Cancer, Leo, Virgo, Libra, Scorpio, Sagittarius, Capricorn, Aquarius, Pisces and Aries.